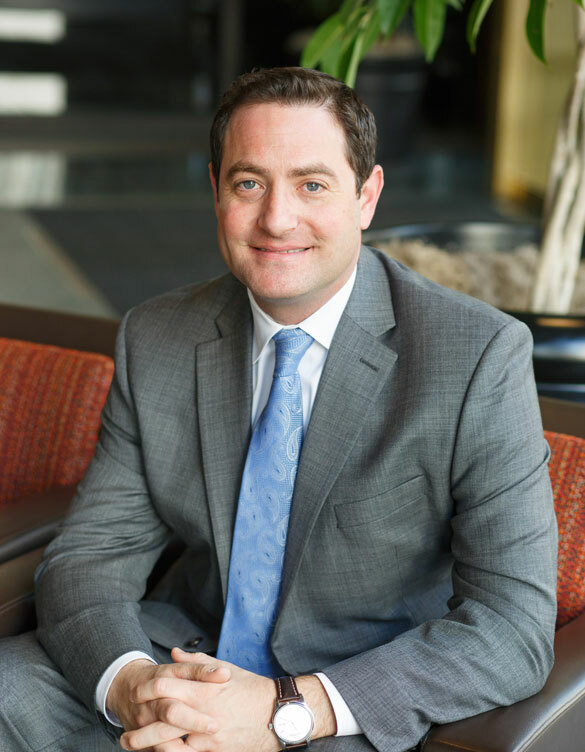 David is a Phoenix personal injury attorney dedicated to providing his clients with the highest level of service in pursuing their injury claims. He has consistently been recognized by his clients and his peers for excellence in legal representation and for his commitment to protecting the rights of his clients in the pursuit of their personal injury claims. William is an experienced personal injury attorney who represents clients who have suffered injuries through the negligence of others. 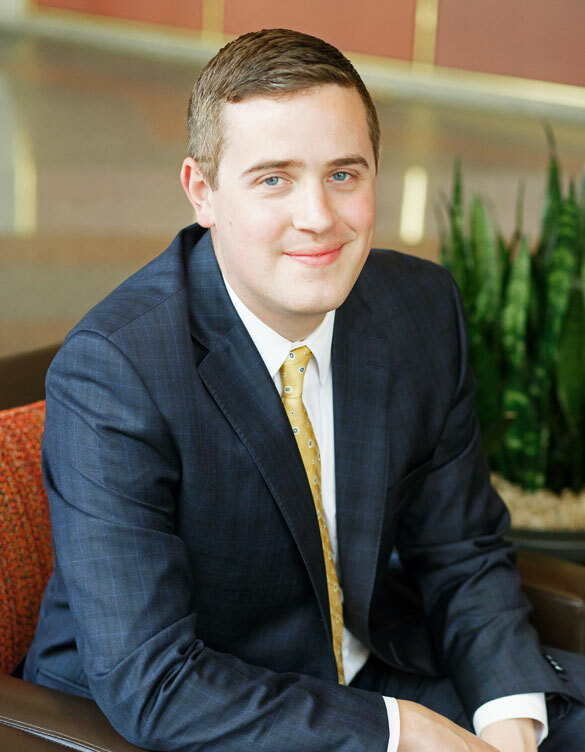 Prior to joining the firm, William gained experience working on complex personal injury cases. He has continued to concentrate on providing excellent representation to those who have suffered injuries in accidents and other causes. 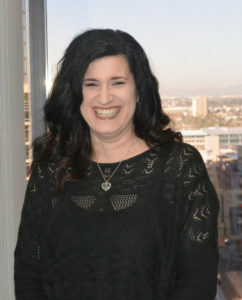 Kim is an excellent paralegal with significant experience in personal injury cases. 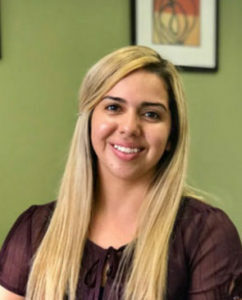 That experience, along with her excellent communication skills, makes her uniquely qualified to assist the firm’s clients as they become exposed to the complicated process of a personal injury lawsuit. Adi performs a variety of functions at Black Wynn, including the organization of case files and documents, scheduling, assisting with client questions, and helping with requests from the firm’s attorneys relating to ongoing cases.